Ryan had his last lesson on Saturday so I just wanted to say thank you. Kirsty has been lovely and so patient when a lesson isn’t going so well. 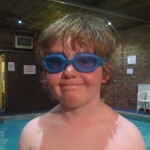 Ryan is now really confident in the water and loves diving down for the sinkers. 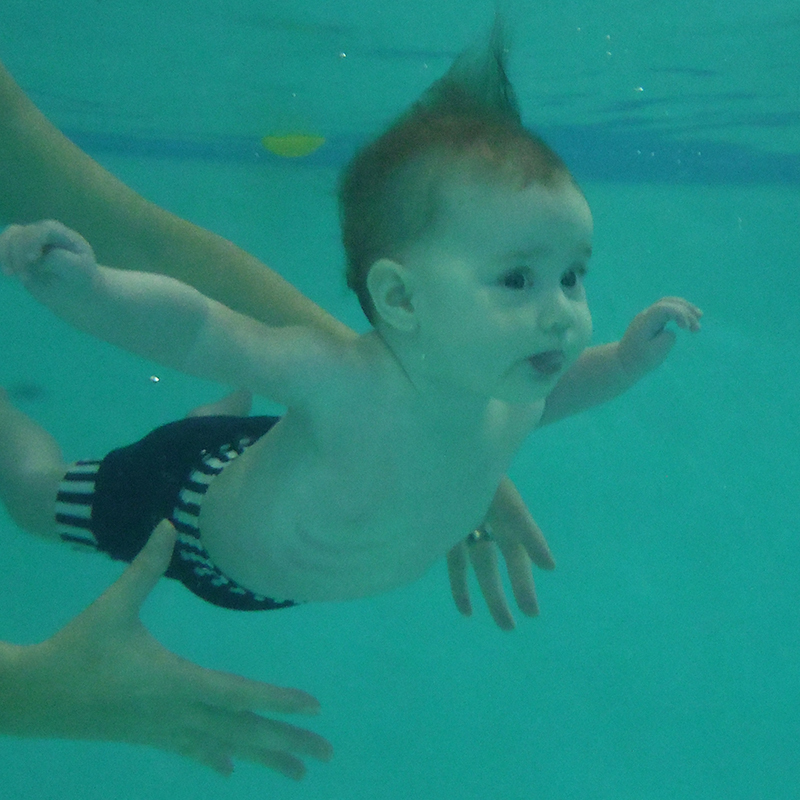 Swimming also gave him his first taste of fame in the music video of course!! We’re continuing with Daniel, hopefully he’ll enjoy it just as much. All the best, and thanks for teaching my kids one of their first and most valuable life skills. 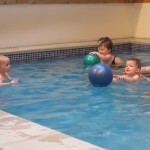 I just want to say how lovely it was being back in the pool this morning. 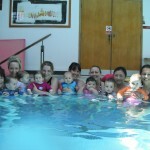 Jackie is fantastic and Ella absolutely loved the class, in fact we both really enjoyed it, so thank you again. 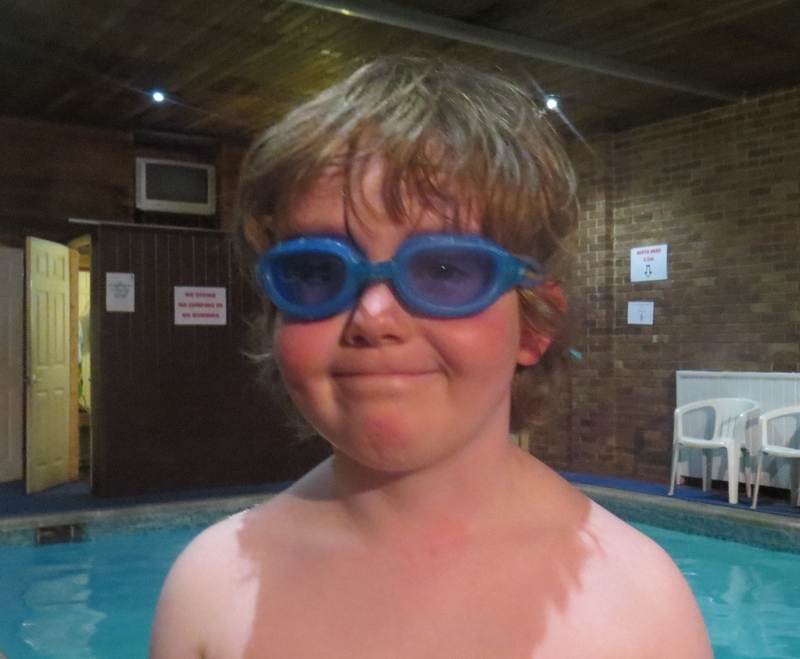 Matthew’s been really enjoying swimming so far so fingers crossed that continues and we’re looking forward to meeting you next week. We have really enjoyed our three years with Waterlife and Ursula has got so much out of it – thank you. I would love to come back with the little one when things have settled down. We would love to return back to Waterlife, and I am interested in the Junior class at Strathmore. My daughter is 25 months. Could we please join Saturday 9.30am class if there is an available space? I believe the class is run by Jackie? Please could you also let me know who runs the Friday classes at Strathmore? Look forward to your reply and hope we can join soon. That’s okay just whenever you get time. I know you’ve had a hectic morning and don’t be silly, anytime just give me a call. I don’t mind covering & it was lovely seeing some of the parents again too. Can’t wait to get back into the water. Bea continues to love swimming with wonderful Jacqui on Saturdays. We would like to continue next term too. Do you do offer a level 6 or would she move to Juniors? Ella SO enjoys it though as do i so we will be back! I just need to work out how to manage it! Thanks again for the great photos, you worked so hard with all of us last friday! The first is to say that the lessons Poppy had with Kirsty across several terms were absolutely superb. Poppy really loved Kirsty, and she is a star with all of the children, reading their individual needs beautifully. She is a fantastic teacher and a credit to your school. Poppy and I both thoroughly enjoyed the whole experience in the pool together.